If you're keen on becoming a bona fide game developer, you'll want to get familiar with Unreal Engine, the free-to-use development platform behind some of gaming's biggest hits, like Fortnite Battle Royale. Led by renowned game dev instructor Ben Tristem, this course will help you make your first 4 video games in Unreal Engine. 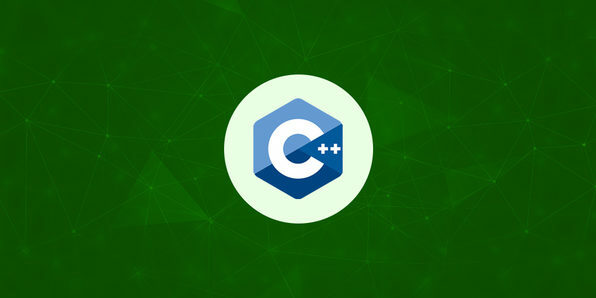 You'll start by learning C++ from scratch, explore essential coding and design principles, and work toward creating several projects, including a tank game and first-person shooter! GameDev.tv was created by best-selling instructor Ben Tristem to help anyone learn how to develop, design, and sell indie games. Its team supports Ben in making and maintaining high quality courses that are engaging and entertaining for its students. 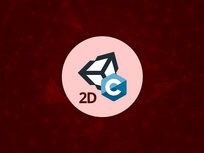 GameDev.tv offers comprehensive courses on Unity, Blender, Unreal and coding in C#, C++ and more. When it comes to bringing your games to life, Blender is your secret weapon. Intuitive, powerful, and an absolute dream for aspiring game devs, Blender is the free-to-use tool that lets even complete newbies make high-quality animated characters. Learning from top instructor Ben Tristem and experienced 3D artist Michael Bridges, you'll apply your Blender training to real 3D models, taking a step-by-step look at building them and being challenged to make them yourself. Peek inside any game dev's toolbox, and there's a good chance you'll find Unity, the free-to-use development platform behind some of gaming's biggest titles, like Hearthstone and Cuphead. Famed game dev instructor Ben Tristem is here to demystify Unity and get you creating your own games in this project-based course. 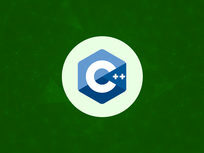 Even if you're a complete coding newbie, Ben will walk you through coding with C# and using Unity 3D to build a number of demo games. When it comes to leveling up your game dev skills, it's all about practice. 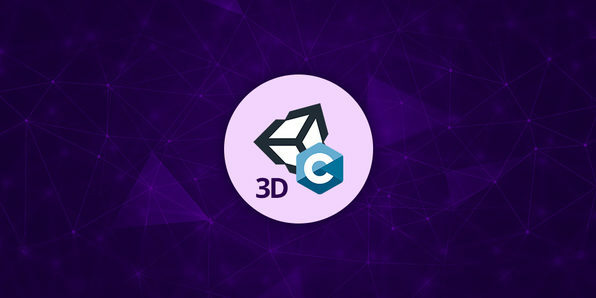 Jam-packed with hands-on gaming projects, this course walks you through creating several games, including a top-down space shooter, tower defense game, and side-scrolling platformer with Unity. You'll get up to speed with Unity 2018 and C# and emerge from this course with a solid understanding of the basics of coding and game development.